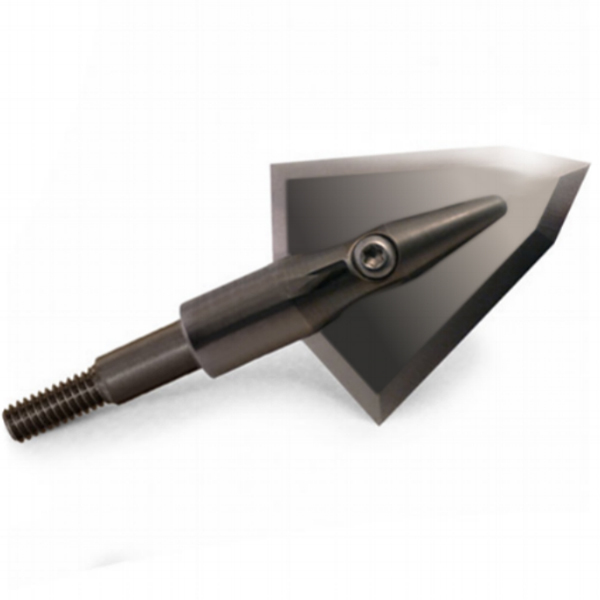 *Custom engraving can be placed on both sides of the broadhead where "Iron Will" is marked. Six character max on each side of the ferrule. Personalized wood box lettering can be applied where "Iron Will Outfitters" is marked. As unique and memorable as each hunt, personalized broadhead engraving is available on your broadhead's back bevel and wood box. So, long after your hunt's finished, you can relive the epic story that led to your trophy-of-a-lifetime.